Amidst our wide range of industrial machines, we are also engaged in offering a wide range of Industrial Air Conditioners. The offered air conditioners are manufactured using supreme quality components and modern technology in line with industry norms. Apart from this, we offer these air conditioners in varied specifications and designs so as to meet the needs of our clients. 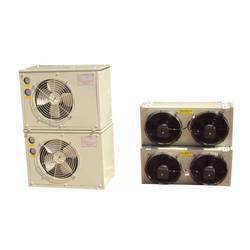 Our provided air conditioners are highly praised for their ruggedness and light weight in the market. We feel proud to introduce ourselves as the leading manufacturer and supplier of Industrial Air Conditioners. Our offered air conditioners are manufactured using excellent quality components and innovative technology under the guidance of adept professionals. The provided air conditioners can be availed in different sizes, designs and shapes as per the needs of clients. 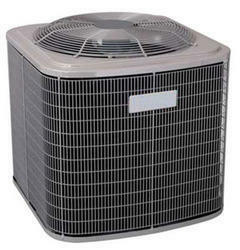 To deliver flawless product to our customers, these air conditioners are tested on various quality parameters. Looking for Industrial Air Conditioners ?